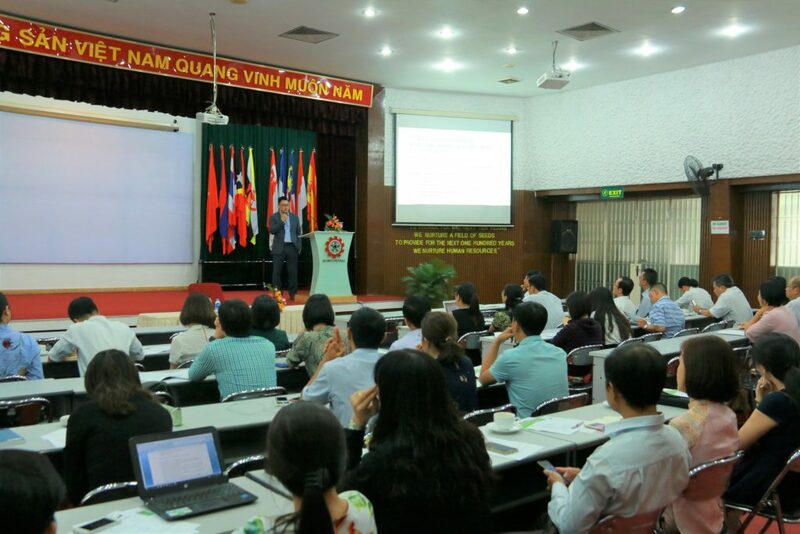 A seminar on Integrating 21st Century Leadership Hallmarks in Pursuit of Organizational Change In Higher Education took place on March 26th at SEAMEO RETRAC. 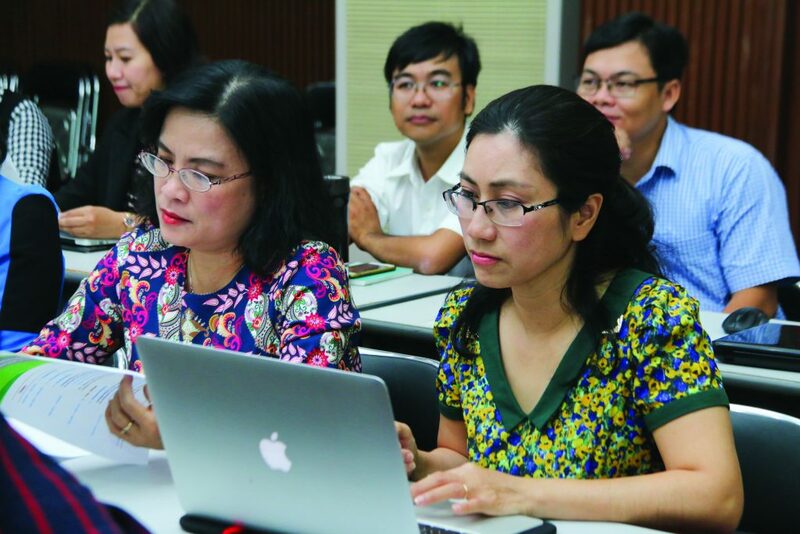 There were 75 participants who were leaders, administrators, managers from institutions in Vietnam attending the seminar from various universities and colleges in Ho Chi Minh city and surrounding provinces. The workshop aimed at providing best practices and solutions to integrating 21st century leadership hallmarks in pursuit of organizational change in higher education. 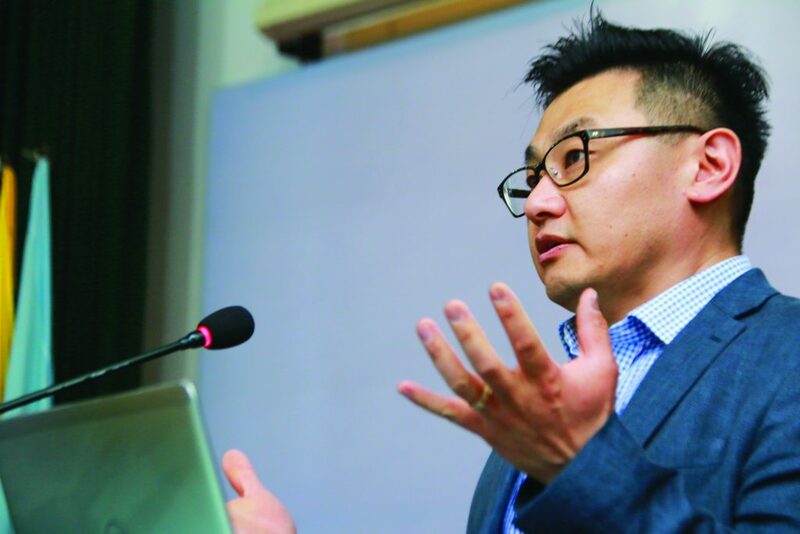 The workshop was facilitated Mr. Wayne Lee-Ying from College of the Rockies in Canada.